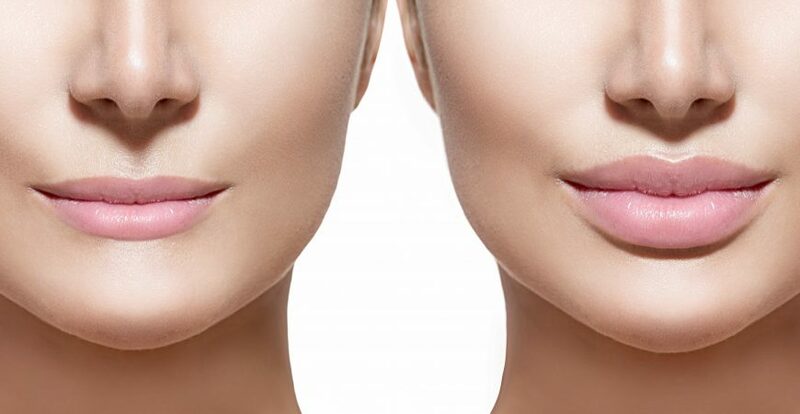 Lip Surgery help in correcting the contours that are out of symmetry, in realigning the shapes so as to provide forgotten symmetry, and sculpt shapes as they should be. Lip Surgery correction is an area where dermal fillers are extensively used. 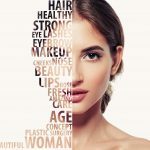 In order to understand the appeal of fillers in cosmetic surgery, one needs to know the basic components of fillers, which are mostly botox and hyaluronic acid. These smooth the skin and restore the volume. The most common test of time in the case of lips is the occurrence of crows feet, which can be quite unsightly indeed, and the fillers help eliminate that issue entirely. Stress free procedures help ensure total cosmetic radiance when it comes to lip correction. Collagen synthesis over the years, decreases and the outer layers of the skin start developing hyper pigmentation and start developing wrinkles. The usage of botox and hyaluronic acid helps kick start the synthesis of collagen which in turns starts to lend the fullness to the lips, that will in turn bring back the youthful appearance. A mild numbing agent is given before administering the fillers. The dermatologist will prescribe several sessions before the desired effect can be achieved. The fillers help start the generation of collagen which helps in restoring the plump filled up looks, especially in the lips. 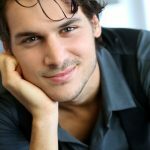 As a cosmetic procedure, it doesn’t get better than the usage of fillers. 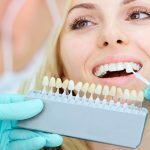 PearlHealth has a full team of professionals monitoring every step of the transformation process, right from the moment of application of the filler to the moment the client is ready to face the world as a new self, with cosmetic excellence. Lip sculpting surgery at Pearl. Obviously. Fillers do not just serve as add ons for smoothing out wrinkles. Fillers play a great role in alignment of contours, alignment of jaws and so on. Cosmetic appeal is always known to be the symmetry exhibited in a face, in a smile and in the jawline. Naturally occurring lack of symmetry can be corrected at Pearl Health using fillers and the appeal for the person who has just bettered himself or herself shoots up tremendously.